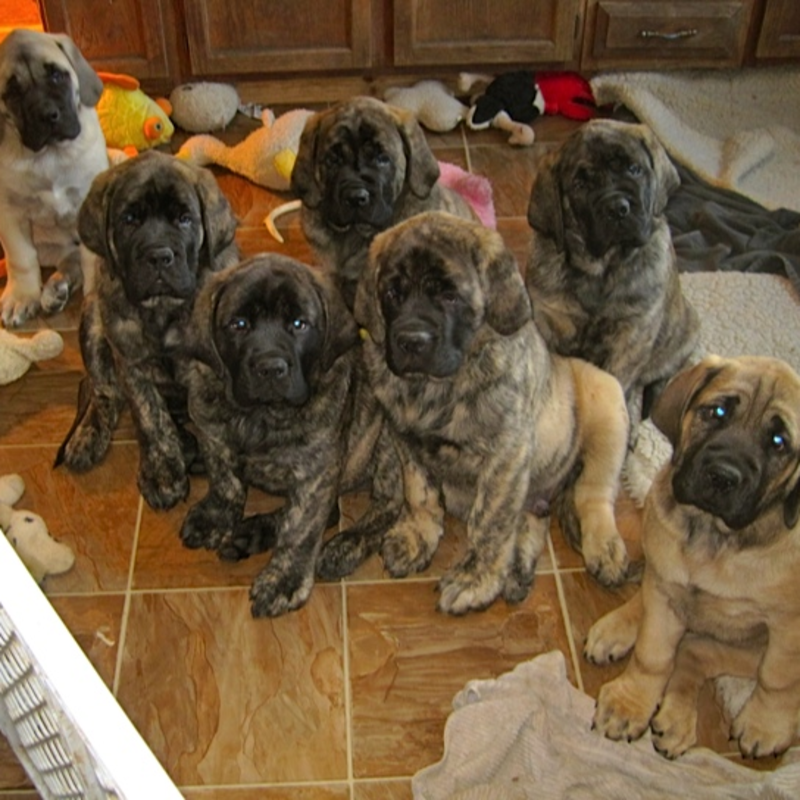 Want to message Spillers Mastiffs of Audley Farms? Send him or her an email by filling out the form below! Spillers Mastiffs of Audley Farms will reach out to you when he or she recieves your message.